Unleash a new level of speed with the new adidas Nemeziz Messi 17+ 360Agility firm ground cleats. Built with compression fit, sock construction and SPRINTFRAME to take control of the game. 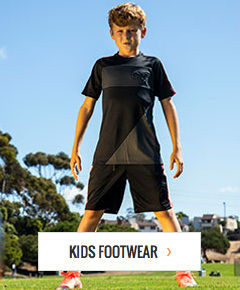 The compression fit is a dynamic compression material that molds around your foot within milliseconds. The Sock construction is a snug fit for ultrafast movements without any material entrance. The SPRINTFRAME is a ultrafast outsole system for lightweight and stability. 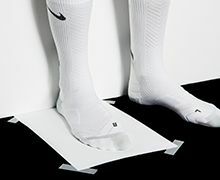 The agility bandage system is a revolutionary torsion tapes inspired by medical taping creating a new fit experience for maximum agility lock down while, the dual lock collar surrounds the ankle for explosive movements. The AGILITYKNIT is a soft and adaptable vamp for direct ball touch.